Thank you for visiting Dr. Hinterberger Optometry, where it is our mission to provide exceptional eye care service to the Butler County community. 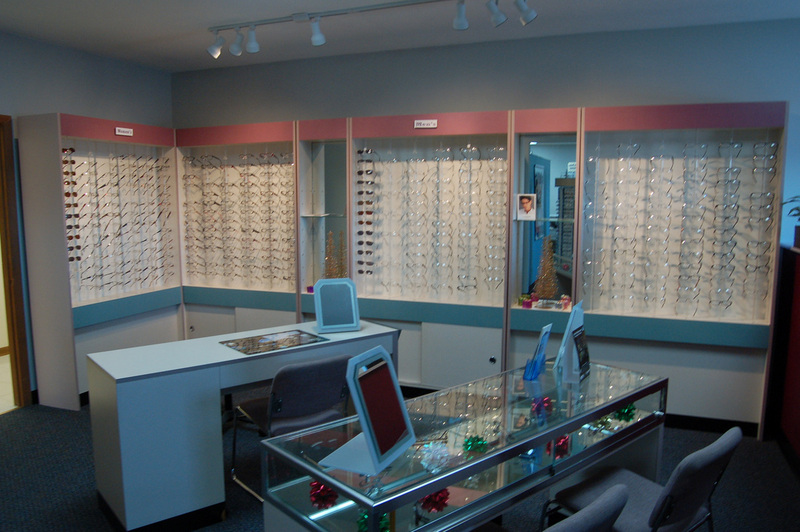 Our family values and friendly atmosphere make a trip to the optometrist a relaxing and enjoyable experience for patients of all ages. Dr. Hinterberger and his staff have been providing extensive knowledge, personal care and comprehensive service to the Butler community for more than 25 years. We are conveniently located in Butler, PA on the corner of Pillow St. and 5th Ave. Click here to schedule an appointment.